superFLY is more than just a leading private jet charter company operating via a number of global brands and partnerships. We're also a tech company developing aviation technology to fly us through the next decade, as well as an aviation investment company looking to widen our footprint across the industry. We aim to deliver a positive impact on the private jet charter industry through our unique bespoke tech-enabled processes and unrivalled customer service. The aviation industry is evolving and so are the ideas, technologies, and end user. An algorithm alone couldn't produce the service you deserve and our use of technology is built on the idea of maximising efficiency and helping the human interaction, not replacing it. Aviation is a vast multi-faceted and diverse global business and superFLY is a company ready to make its mark in this remarkable industry. We've only just begun. Talk to us to find out more. Search / Compare / Fly ....Buckle up, you could be airbourne within 4 hours! . Luxury and business travel is changing and private jets are becoming more accessible. 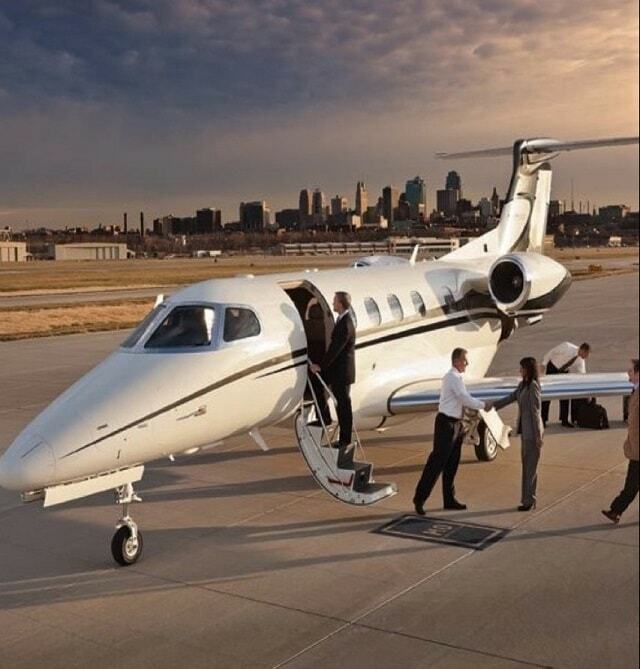 We guarantee the best private jet charter prices via dynamic technology giving you single seat availability plud a swift booking system that handles your scheduling needs from special requests to itinerary, payment and passport details, creating a seamless pre-flight experience. Current tech ventures include private aviation seat booking technology and a unique aviation platform for context aware interaction / realtime information sharing using mobile platforms where normal Intranet services are unavailable. The market for travel related technology and apps has exploded alongside the increased prevalence of smart mobile devices and created opportunities to leverage digital technology in the highly inefficient private jet market. Exciting investment opportunities exist in civil aviation, both private and commercial. Airbus anticipates world air traffic will double in the next 15 years. SuperFLY has in-house expertise in tax efficient investments to finance early stage aviation related ventures with proven experience in achieving SEIS, EIS and SITR HMRC advance assurance, and raising funds. Our partner acts as an FCA approved investment manager to SEIS, EIS & SITR funds as well as Alternative Investment Funds. New partnerships with institutions, companies, and investors. Diverse relationships, yet no dot is left unconnected. We'd like to extend our thanks to the organisations and individuals that believed in our vision and are helping us to create it. Whether a jetsetting client, a shareholder, or both, the moment you join the superFLY family you become part of something special and we invite you to celebrate the accomplishments and share the rewards with us. They would not be possible without you.